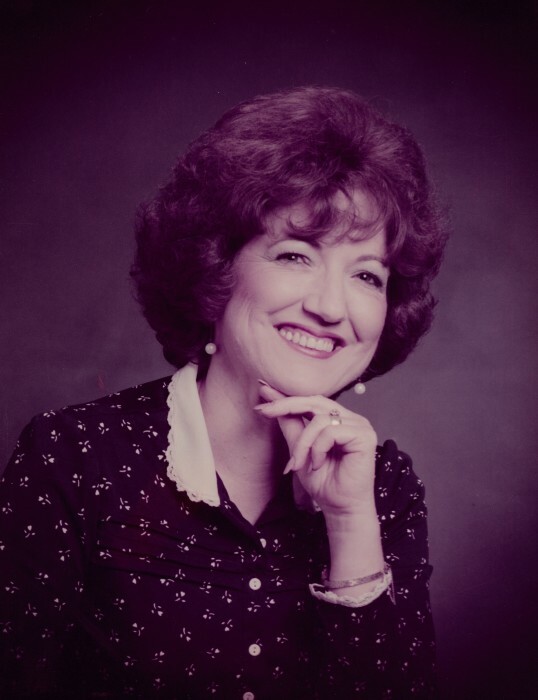 Sybil Ryals Kilpatrick, age 81, resident of Collierville and wife of Wilton D. Kilpatrick, departed this life Thursday afternoon, March 28, 2019 at her residence. Funeral Services for Mrs. Kilpatrick were held at 2 P.M. Monday, April 1, 2019 at the Peebles West Funeral Chapel at Oakland with Bro. Eddie Little, pastor of Hickory Withe First Baptist Church, officiating. Interment followed in the Fayette County Memorial Park Cemetery on Highway 64. The family will have a memorial service at Trinity Heights Baptist Church in Shreveport, Louisiana at a later date. Arrangements were provided by Peebles Fayette County Funeral Homes & Cremation Center – West Chapel at Oakland. Sybil was born May 14, 1937 in Chatham, Louisiana, the daughter of John Luther and Eva Adelia Walsworth Ryals. She was a graduate of Chatham High School Class of 1955 and received her associate degree from Louisiana Tech University in Ruston. Sybil was married March 15, 1957 to Wilton D. Kilpatrick and she was the owner of The Cake House in Shreveport, Louisiana for many years before her retirement. A former resident of the Oakland area before moving to Collierville, Sybil was a member of Hickory Withe First Baptist Church. She enjoyed cooking, sewing and artwork. Mrs. Kilpatrick is survived by her husband of 62 years, Wilton D. Kilpatrick of Collierville, TN; two daughters, Ann K. Johnson (Gary) of Mt. Airy, NC, Jan K. Warren (Nathan) of Collierville, TN; four grandchildren, Ryan Sullivan, Brittany McMillian, Lindsey Warren, Peyton Warren; and four great-grandchildren, Layla Sullivan, T.J. Sullivan, Zoey McMillian and Kaylee McMillian. She was preceded in death by her parents, Luther and Eva Ryals and by her twin brothers, Colvin Ryals and Olvin Ryals. Those honored to serve as pallbearers were Nathan Warren, Lindsey Warren, Peyton Warren, Gary Johnson, Tyler Clontz, Alan Rogers, Gordan McNeely and Jeff Turner. The family requests that memorials be directed to Hickory Withe First Baptist Church, 17675 Highway 196, Eads, TN 38028.